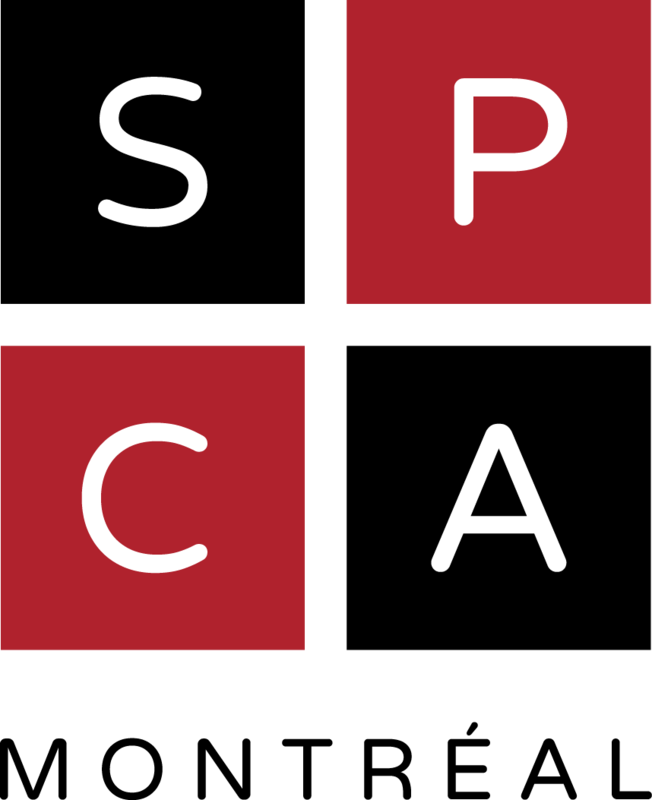 The Montreal SPCA also helps animals with special medical or behavioural needs, which unfortunately often have more difficulty finding adoptive homes than others. With medical support, specialized care, partnerships with other shelters and educational programs, our team ensures the well-being of all animals. 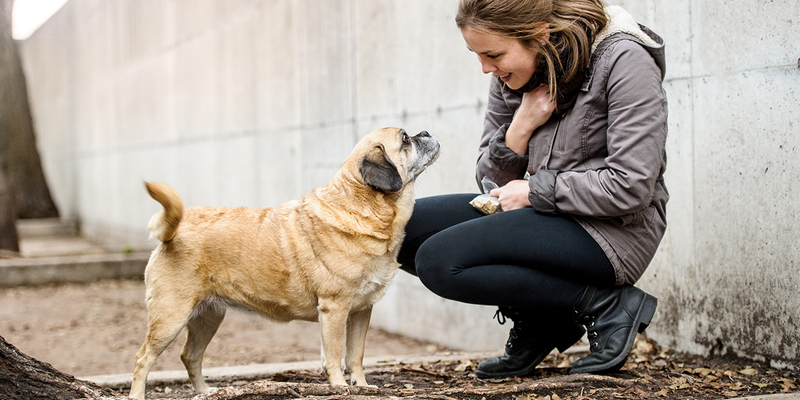 With our Montreal SPCA Compassion Program, we ensure that any animal considered to be vulnerable and less likely to be adopted – because of age, illness or special needs – has every chance of finding a loving and permanent home. We make the final days of end-of-life animals as comfortable and peaceful as possible, placing them in permanent foster homes and providing the necessary support and medical care. In addition to finding homes suited to the needs of older animals, we work to raise awareness of the benefits of offering love to a senior companion and caring for them the remainder of their life. We welcome animals of all ages with special medical or behavioural needs. For example, they may have kidney, heart or urinary problems, become stressed in certain situations or suffer from severe separation anxiety. We go through a rigorous selection process to find a home for them. We also provide those who adopt these animals with assistance and follow-up.  To meet the needs of all its animals, the Montreal SPCA collaborates with a vast network of sanctuaries, shelters and animal-rescue organizations. The SPCA also accepts requests to transfer animals to its shelter to help as many animals as possible. Complete the transfer request form for each animal. Attach one or more photos of the animal in jpeg format along with a copy of their medical record and behavioural assessment. Email all documents to Tammie Benoit, Special Placement Coordinator, at tbenoit@spca.com. Ensure that all animals are vaccinated before the transfer and that they are accompanied by their vaccination certificates and records from their medical examination, which must have been performed by an accredited veterinarian, unless you have obtained prior consent from an authorized Montreal SPCA staff member. 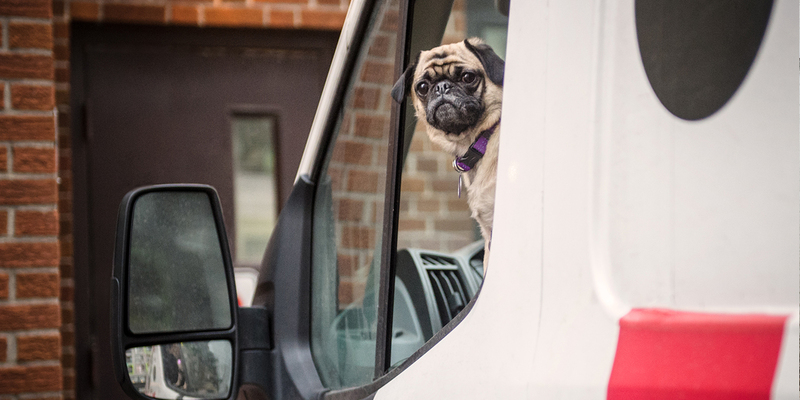 The Montreal SPCA reserves the right to refuse any transfer request. If you are a rescue organization or sanctuary already approved by the Montreal SPCA and would like to take over the care of an animal currently at our shelter, contact Tammie Benoit, Special Placement Coordinator, by email at tbenoit@spca.com or by phone at 514 735-2711, extension 2238. We will contact you as soon as we can to discuss our policies and procedures. Special programs require a lot of human and financial resources, and exist exclusively because of the generosity of our donors. On behalf of all animals, we thank you!